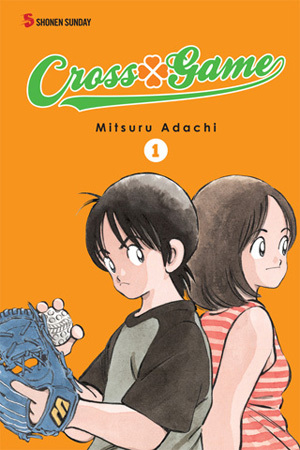 Cross Game is a moving drama that is heartfelt and true, yet in the brilliant hands of manga artist Mitsuru Adachi, delightfully flows with a light and amusing touch. 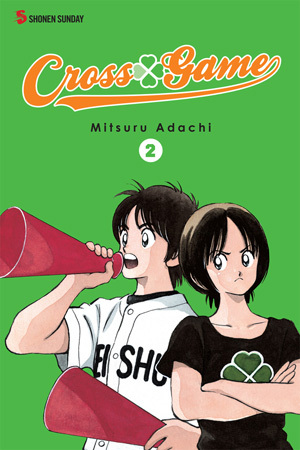 The series centers around a boy named Ko, the family of four sisters who live down the street and the game of baseball. 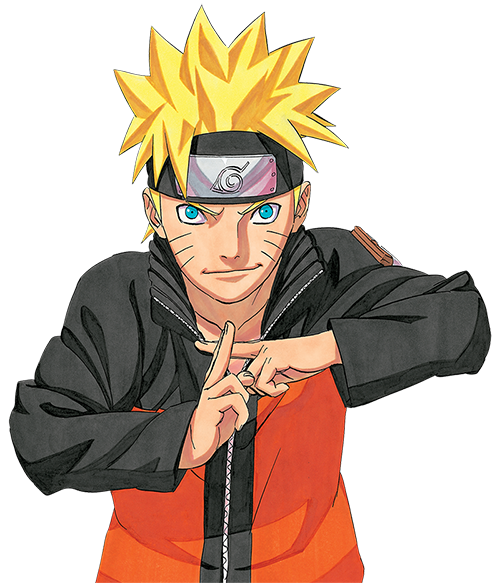 This poignant coming-of-age story will change your perception of what shonen manga can be.